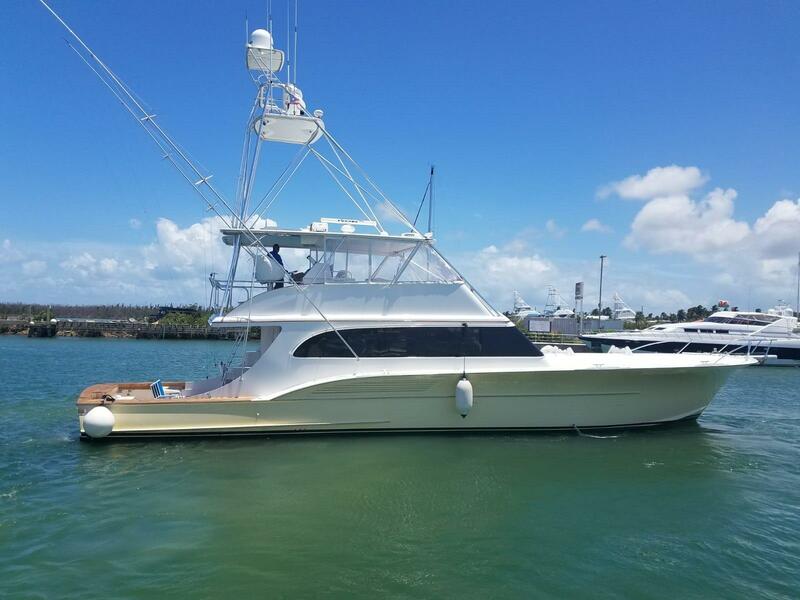 Davis Yachts, formerly Buddy Davis, has been building custom, luxury sportfishing yachts for nearly 30 years. 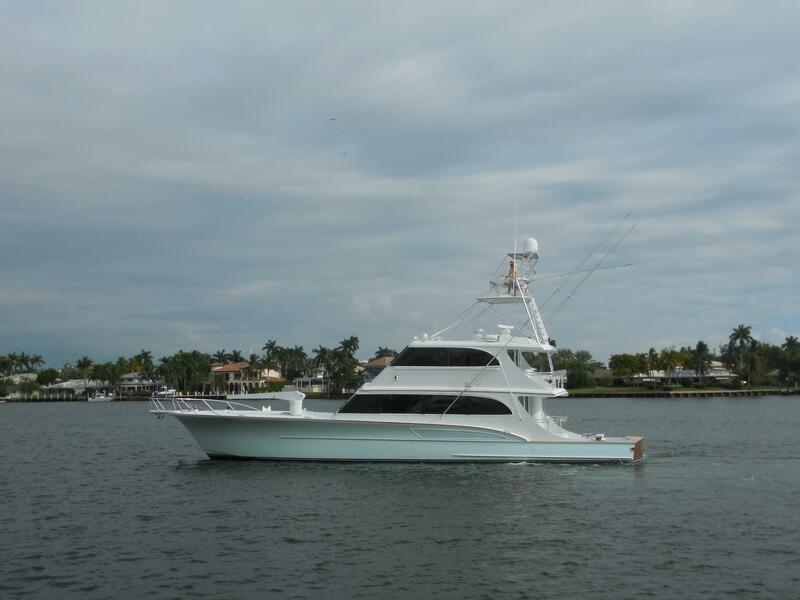 Buddy Davis’ signature characteristics are the attractive bow flare, smooth flowing lines, and fine-crafted interiors. Known for its rough-water hulls and flared foredeck, Buddy Davis has developed new tooling and molds as well as comfortable layouts for the next generation of boats. 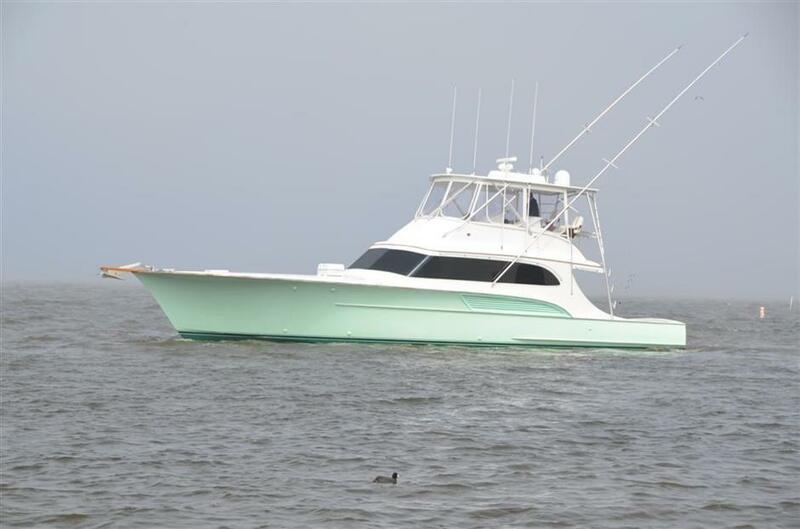 Worth Noting: Prominent models in the Buddy Davis line include the 45 Express, 48 Davis Express, and 58 Sportfish. Buddy Davis Davis 28 CC 2004 - Current 28' 0" 9' 6" 2' 8"
Buddy Davis Davis 34 CC 2005 - Current 34' 0" 10' 6" 2' 10"
Buddy Davis 38 Express 1995 - Current 38' 0" 12' 0" 3' 1"
Buddy Davis Davis 38 Walk Around 1995 - Current 38' 0" 12' 0" 3' 1"
Buddy Davis 47 Convertible 1990 - Current 47' 0" 16' 0" 4' 0"
Buddy Davis 47 Sportfish 1986 - Current 47' 0" 16' 0" 4' 0"
Buddy Davis 48 Express 2006 - Current 47' 10" 16' 0" 4' 4"
Buddy Davis 52 Express 2010 - Current 52' 6" 16' 0" 4' 4"
Buddy Davis 52 Sportfish 2010 - Current 52' 6" 16' 0" 4' 4"
Buddy Davis 58 Sportfish 1998 - Current 58' 5" 17' 9" 5' 2"
Buddy Davis 58 Express 1998 - Current 58' 5" 17' 9" 5' 2"
Buddy Davis 60 Sportfish 1997 - Current 60' 0" 17' 5" 5' 0"
Buddy Davis 61 Convertible 1984 - Current 61' 0" 17' 5" 5' 8"
Buddy Davis 61 Sportfish 2000 - Current 61' 0" 17' 5" 5' 0"
Buddy Davis 70 Sportfish 2009 - Current 70' 0" 19' 6" 5' 6"
Buddy Davis 74 Enclosed Flybridge 1997 - Current 74' 0" 20' 2" 6' 0"
Buddy Davis 78 Enclosed Flybridge 2000 - Current 78' 0" 20' 6" 6' 0"
In the Spring of 2003, Dr. Ira Trocki acquired, through asset purchase, Davis Yachts. Dr. Trocki is a plastic surgeon from southern New Jersey as well as a very successful businessman. Along with his ownership of hotels in the Atlantic City area, Dr. Trocki owns numerous professional buildings in both New Jersey and Florida, real estate, a transportation company, marina and various other companies. 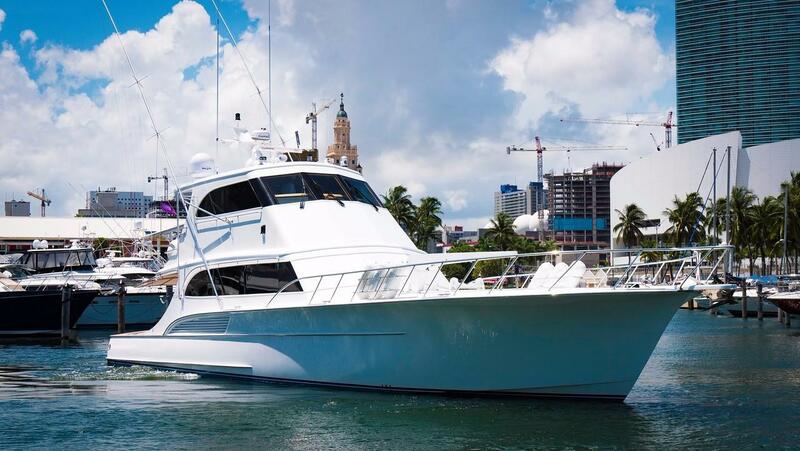 The Davis Yachts purchase fits in quite well with his other boat companies; Egg Harbor Yachts, Predator Yachts, Topaz Boats and Revenge Yachts, along with Murray Brothers known for its beautiful helm and fighting chairs. The Egg Harbor City, New Jersey based Davis Yachts is still built in the Carolina tradition, enabling the Buddy Davis legend to continue. Davis Yachts are all semi-custom yachts with each vessel having her own personality. 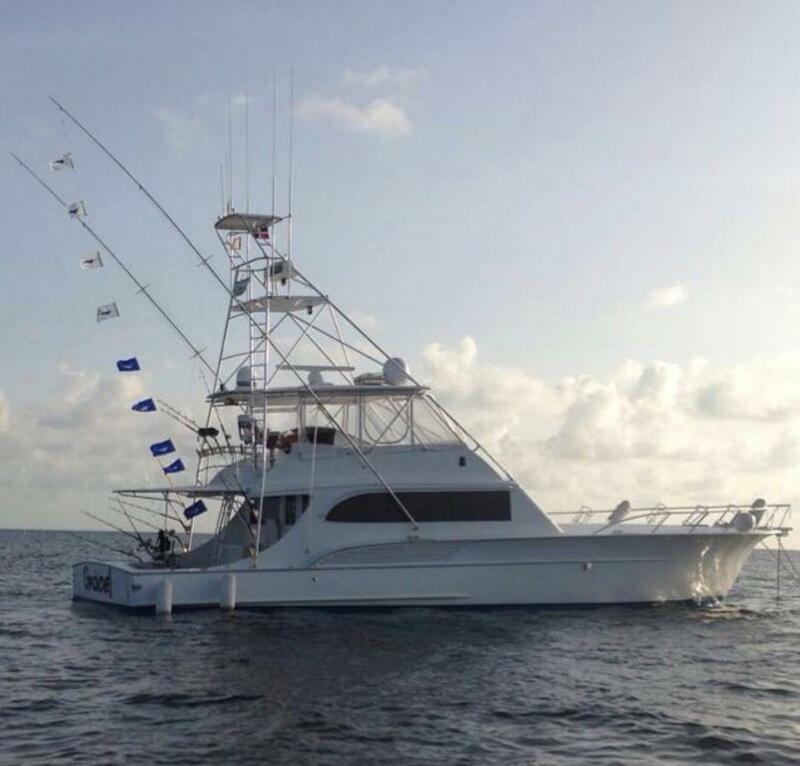 Davis Yachts legend as a premier builder of custom, luxury sportfishing yachts for the past 28 years, is characterized by the finest rough-water hulls on the ocean. 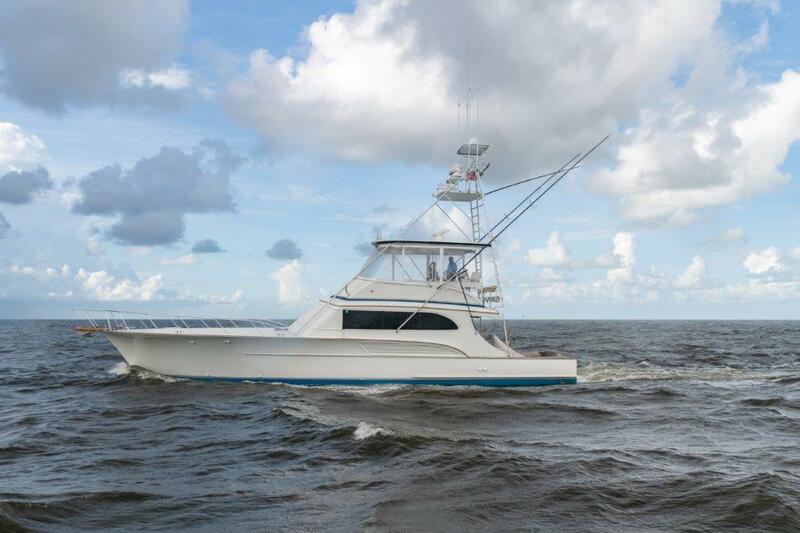 In addition to the superior performance characteristic, a Buddy Davis also stands out from other sportfishing yachts with its uniquely attractive bow flare, smooth flowing lines and fine crafted interiors. The investment in all new tooling and molds has further positioned Davis as a world class sportfishing yacht.